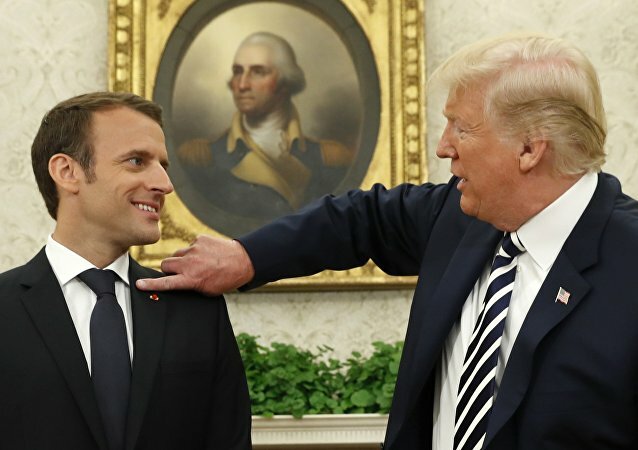 Speaking with reporters in the White House Oval Office on Tuesday, US President Donald Trump took a moment to brush off a speck lying on French President Emmanuel Macron's jacket, remarking that he needed to look "perfect." If weird experiments by British scientists were not enough, the country’s bloggers sometimes also come up with weird and entertaining ideas. According to blogger Tom Scott, the idea came to him during a regular chat in the pub.